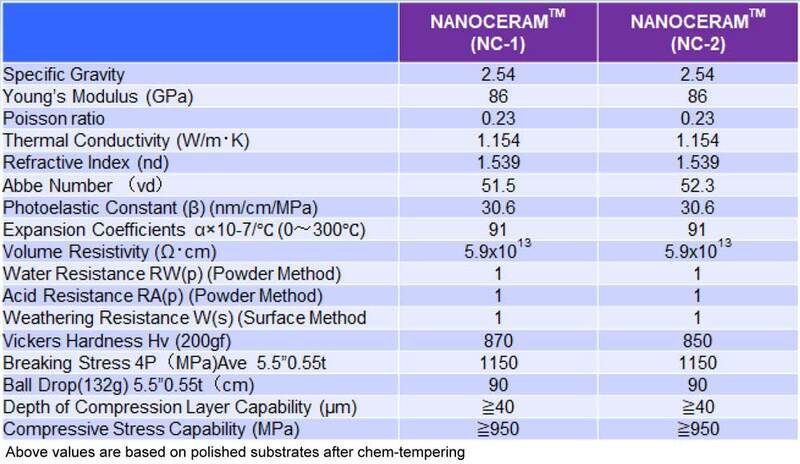 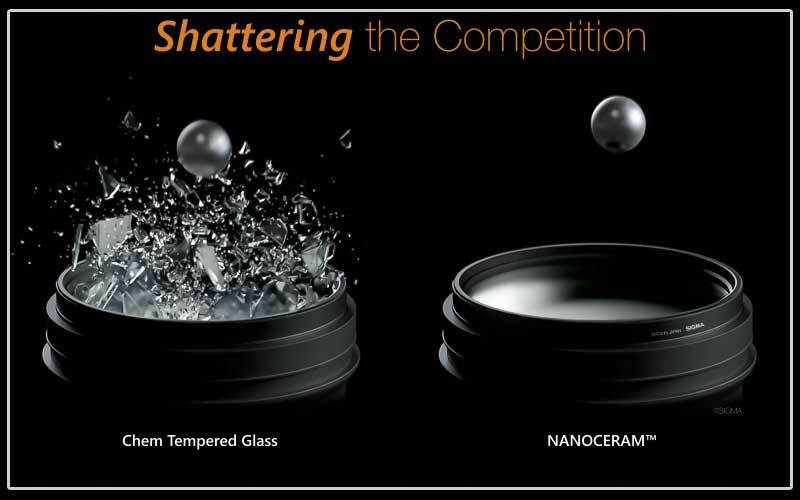 Please note there are two versions of NANOCERAM that we refer to as NC-1 and NC-2. 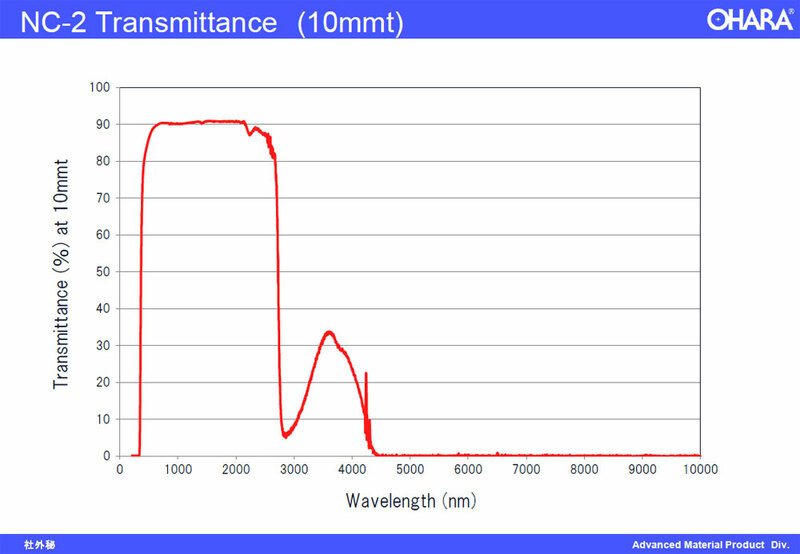 NC-1 is slightly stronger and harder. 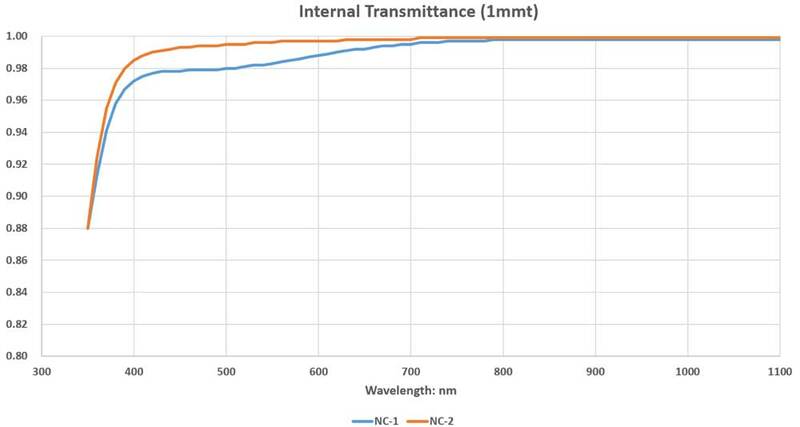 NC-2 has improved internal transmittance in the visible range of the spectrum.